The Chiang Rai is a northern Thai province that is fast-growing and recognized by tourist from all over the world. A vacation to Chiang Rai will certainly be one steeped in the vast and diverse traditional culture of Thailand because of it enchanting attractions such as the Rong Suea Ten Blue Temple, Akha Village homestay, and the Singha park. If you want your Chiang Rai trip to be a memorable one, here is a list of the top things to do and places to visit. 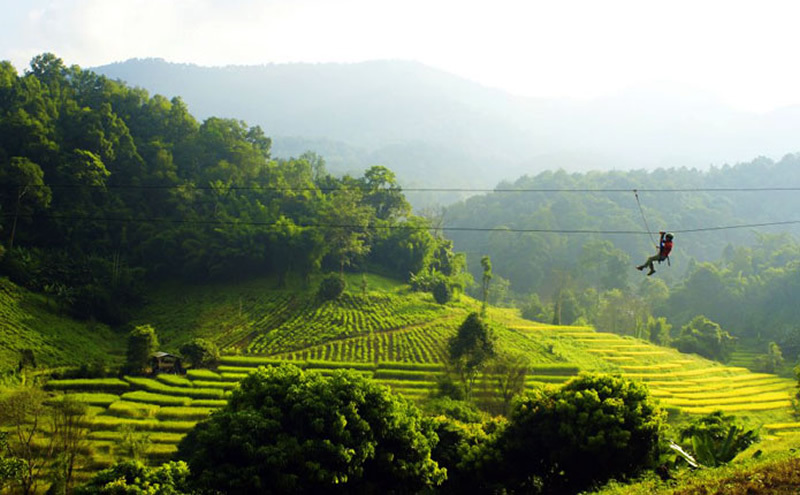 Get a panoramic view of the vast Thai tea plantations that extend into the horizon by taking an exciting zip line across Singha Park. For those up for an exciting thrill ride and a new way of viewing the lush greenery, Singha Park offers four different zip line adventure courses. Take in the beauty of the stunning architectural masterpiece by stopping at the Blue Temple. 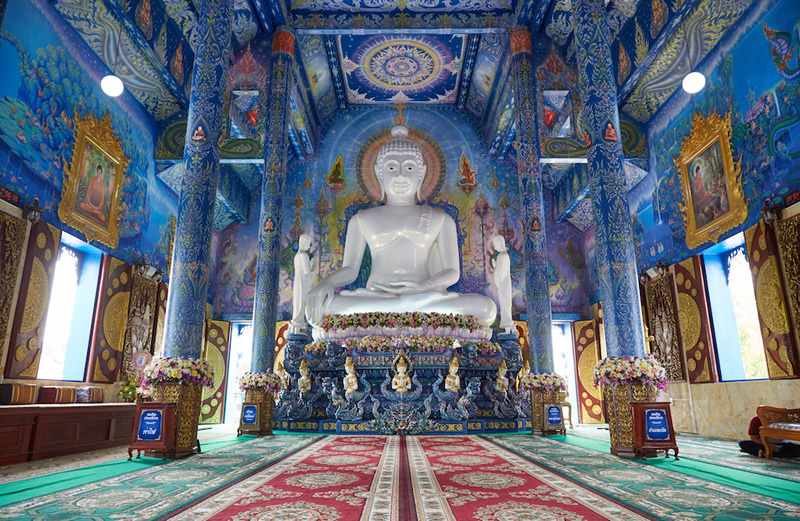 New temples usually incorporate the themes and imagery of the Buddhist in its modern-day mural artwork. The mirrors lining the temple's exterior turns it into a stunning paragon as the sun goes down. 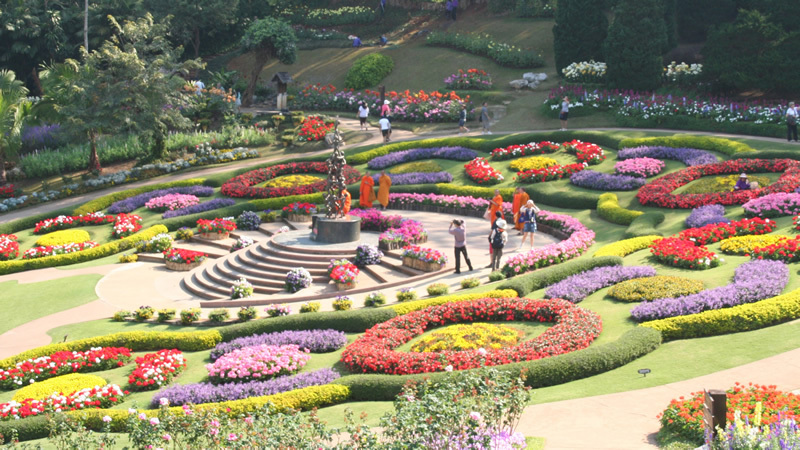 It is a must-see when you visit Chiang Rai. You just have to see for yourself. 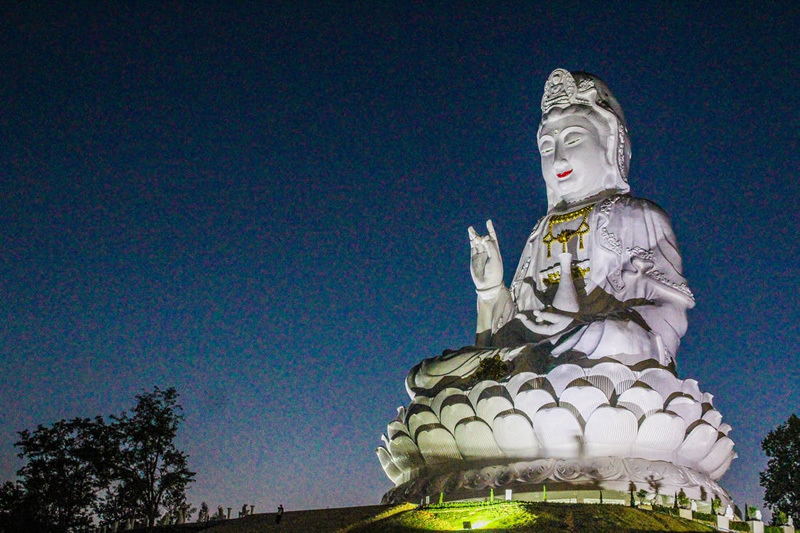 You won't be able to miss this enormous statue of the Buddhist Goddess of Deity if you are driving along the outskirts of the city. The temple of Huai Pla Kung is a combination of beautiful Thai and Chinese architecture and a nice site for pilgrimage that are local Buddhists. You will have an incredible bird's eye view of the city literally through the eyes of Guan Yin when you take a lift up of the 25 storeys in the statue itself. The best food you can taste in Thailand is usually from the street food shops, and not the fancy restaurants and overpriced cafes. 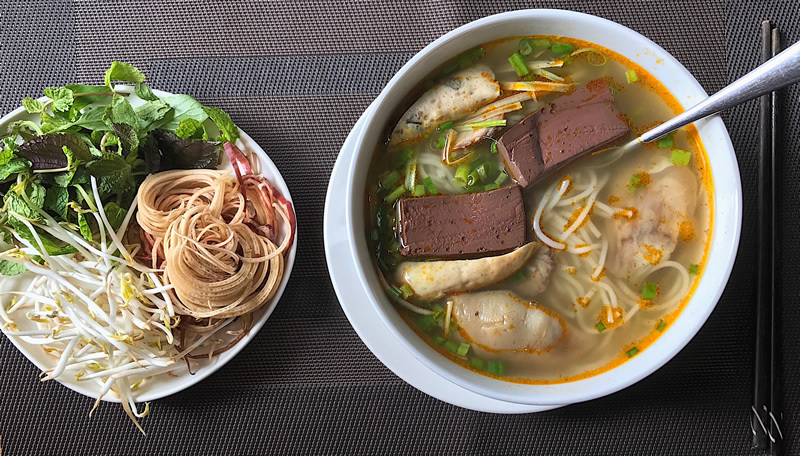 Northern Thai is a place you can get sumptuous delicacies like Bua Loy Kai and Khao Sori rice noodles, there are other varieties of delicious local meal such as the unique coconut milk dessert with poached eggs and rice balls. The interesting part of these is that the local street foods are relatively cheap. More than a century ago, some people migrated from China to the mountains of Northern Thailand, currently the home to numerous indigenous hill tribes. You can come discover the traditional culture of the ethnic minorities when you pay a visit to some of the rural villages. One of the fascinating attraction is the Akha Mudhouse Maesalong, it features perhaps the liveliest of the hill tribes. 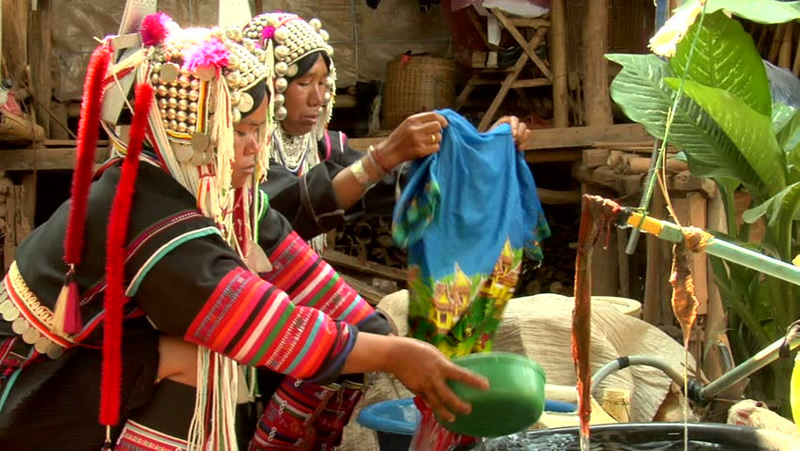 For visitors that want to experience what is it like to live like the Akha people, we have a project that offers day tours as well as homestays. Chiang Rai is a shopping haven for most tourists traveling to Bangkok to feed their shopaholic needs. 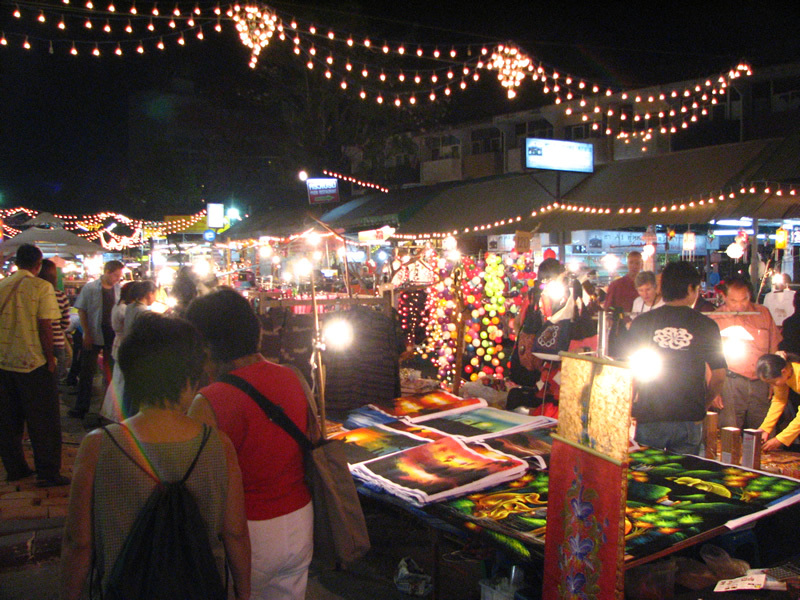 From the wide variety of products ranging from trendy apparels to souvenirs that are hand-crafted by the local hill tribes, you can visit the night markets and pick your choice. When traveling from Chiang Rai to Chiang Mai in the south, make sure you stop at Mae Khachan Hot springs. The hot spring is a very popular place where tourist come to have their tired feet well soaked, you can get your eggs boiled in the hot spring. 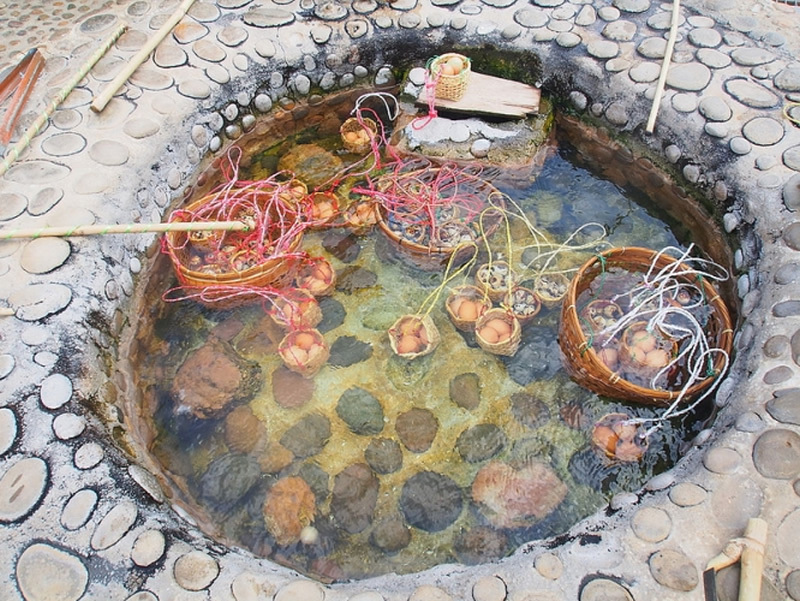 You will have some freshly cooked eggs in a couple of minutes when you get your baskets lowered into the water. The Mae Fah Garden has a treetop, it is 30 meters above the ground and 390 meters long. 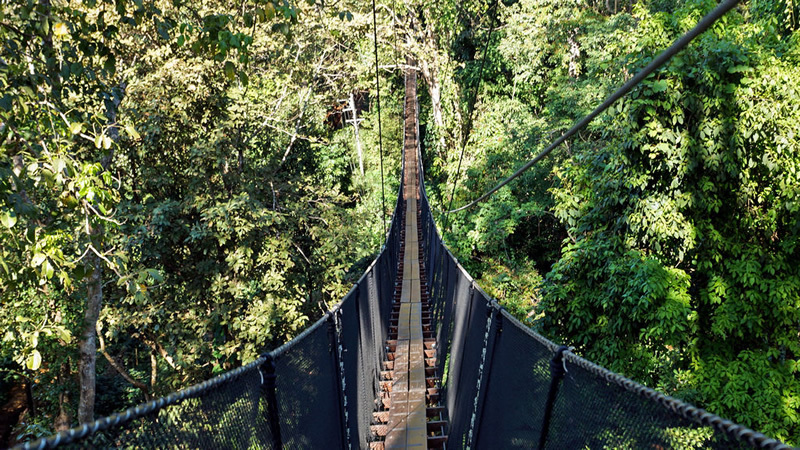 This bridge is sure to be an exceptional way to discover the garden from a different view. The Mae Fah Luang Garden is definitely a breathtaking sight to behold, this garden has over a hundred-different species of flowers. You will be awestruck by the beauty of the flora and fauna when you take an evening relaxing stroll through the 10 acres of the gorgeous landscape. 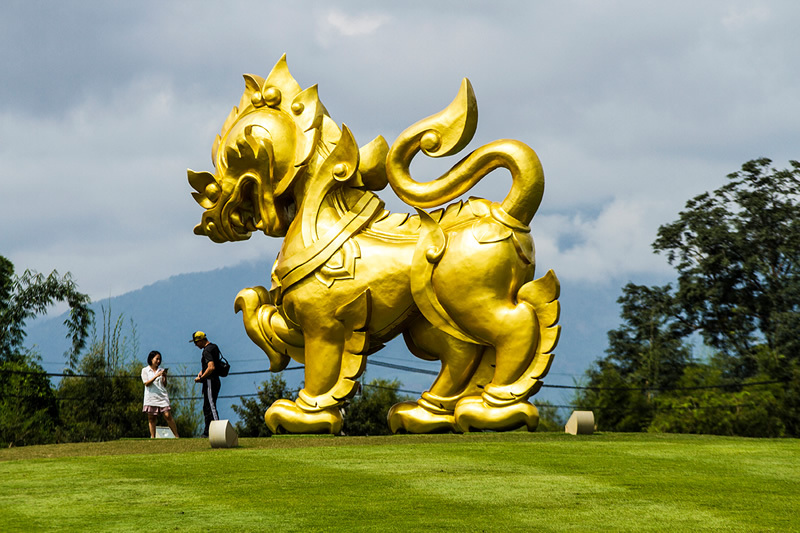 The Singha brand is not only recognized by it lager beer, it also has an 8,000-acre landscaped park that is regarded as a perfect place you can relax and rejuvenate yourself. It is a place you really want to be after the whole hustle and bustle of the city. Take a leisurely stroll through the fields of flowers, feed giraffes and zebras or you can have a picnic by the scenic riverfront.